Results for the Friday and Saturday races can be found here. Results for the Sunday race can be found here. Photo below thanks to Mark Howell. Photos from Mark, and from Steve Rush, are linked on the results post. City Race 2018, by Mark Howell. The 11th running of our City Race took place on Saturday 15th September. 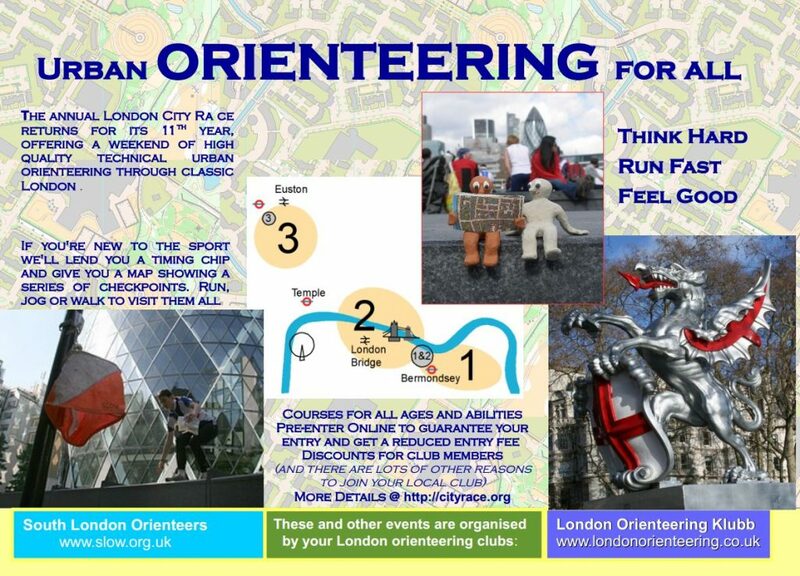 It was a full weekend of urban orienteering: Rotherhithe on the Friday evening, the City Race on Saturday, and a London OK organised race in Bloomsbury on Sunday morning. Versions 1 and 2 of the final details previously here are now out of date. The Friday race is south of the river on the “Rotherhithe” map. 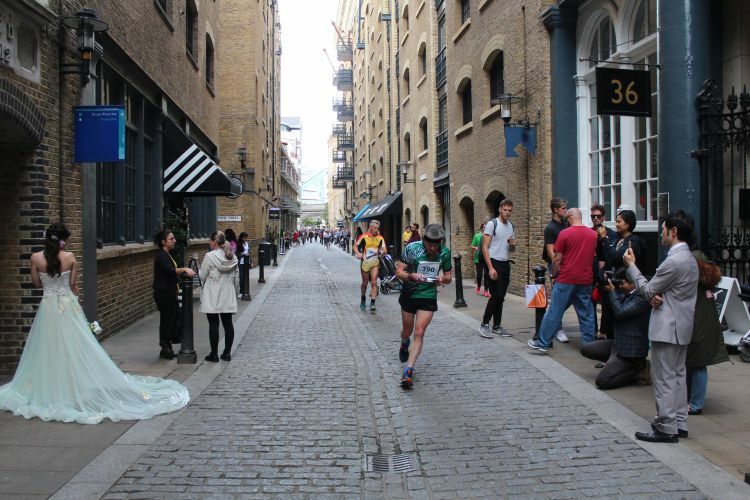 The Saturday race is both north and south of the river, a full distance urban race taking in many London landmarks. The Sunday race is in Bloomsbury. The area was developed in the 17th and 18th centuries as a fashionable residential area. It has garden squares and numerous institutional buildings, and a rich history. Courses are Middle Distance Urban – you will be navigating on pavements, and in alleyways and the garden squares. 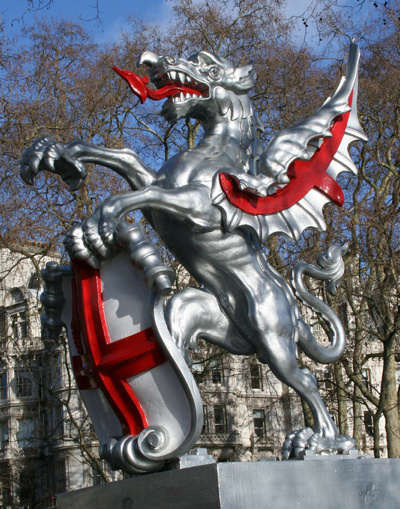 Details of the Bloomsbury race on the London OK Website. The City Race map is (as in previous years) at 1: 5,000 by Remo Madella, Ollie O’Brien and Don McKerrow, and is extended & updated this year. There are accompanying races on Friday evening and on Sunday morning, the latter organised by our neighbours London OK. Bloomsbury Race details. Remo has done the Friday map too, also at 1:5000 and updated for this race. The Sunday map is by David Saunders and is at 1:4000. Please see the separate fees page. ‘M + W’ indicates that there will be separate Men’s and Women’s classes (even if they run the same course, e.g. M/W 12-). And ‘E’ dictates a Euro Tour class.